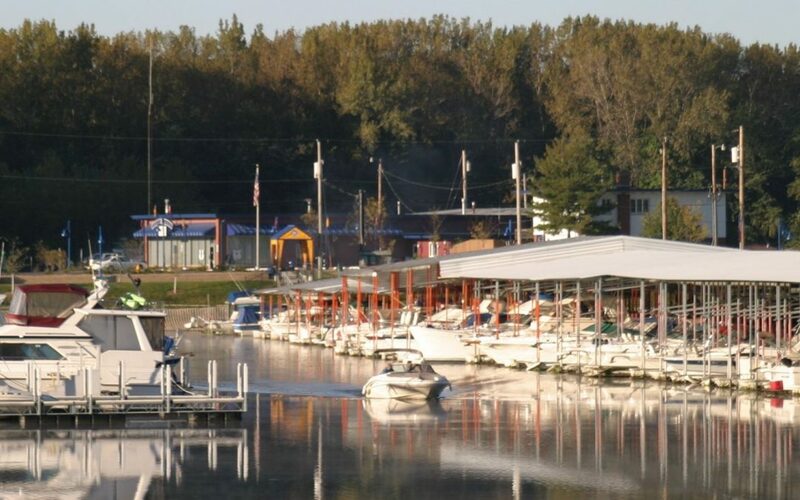 Boaters are voicing their concerns about the future of Sunset Marina in Rock Island, Illinois, which in recent years has seen a sharp decline in occupancy numbers. To help those numbers increase, the city of Rock Island is seeking outside help. 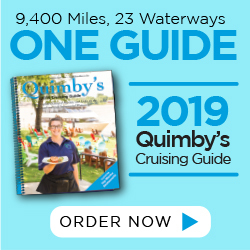 In April, city officials heard proposals from third-party services looking to take over operations of the marina on the Upper Mississippi River. The marina, which is owned and operated by the city, has seen a rapid decline in occupancy since 2010. Rock Island officials say during that time, occupancy was at 73 percent; in 2017, occupancy dropped to 45 percent. Because of the decline in revenue, the city has had to reduce some maintenance over the years. Rock Island Public Works Director Larry Cook says boating has been on the decline not only locally, but nationally since 2010. He says the economy and gas prices played a major role. “Families were looking for cheaper alternatives to spend and do some activities with their families, and unfortunately boating took that hit due to the gas prices,” Cook said. Since the city is in the beginning stages of seeking outside help, one of the proposals allows the city to still maintain everything; the company will make their back end off of increased revenue, revenue that comes with increased occupancy. In other words, their success will mean success at Sunset Marina.